CoinDesk reported earlier this month that a proposed law before the Arizona legislature would, if approved, let taxpayers make their payments in bitcoin or other cryptocurrencies. The bill was submitted on Jan. 9. “The Department [of Revenue] shall convert cryptocurrency payments to United States dollars at the prevailing rate within twenty-four hours after receipt and shall credit the taxpayer’s account with the converted dollar amount,” the text of the bill reads. 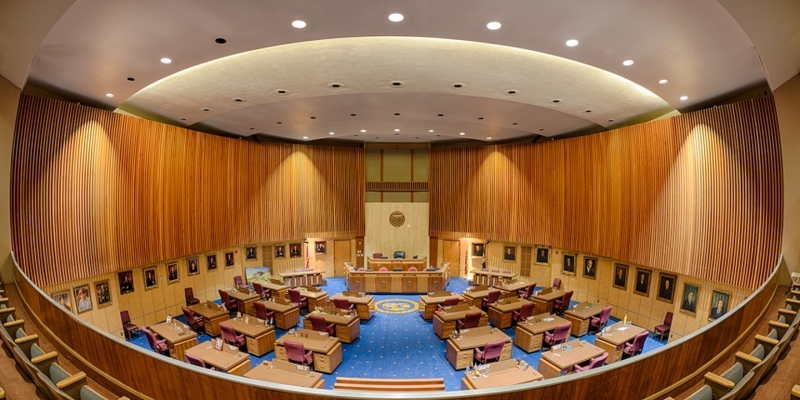 Public records show that last week, the Arizona Senate Finance Committee had given the thumbs-up to the measure by a 4-3 margin. The bill remains before the chamber’s Rules Committee, though the endorsement of the Finance Committee – which encouraged that the bill is passed – increases the likelihood that the measure will succeed. Speaking with local media outlet ABC15, state senator and bill author Warren Petersen remarked that it came as a result of input and requests from his constituents. “Since I’ve started to work on this, I’ve been surprised how many people are holders of cryptocurrency, so probably more than you’d suspect,” he told the outlet.